How to delete the meta tag, author and post date from posts. Hi. My name is Chris and I'm the developer of WordPress Canvas. 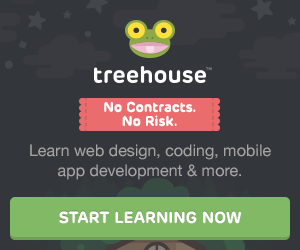 Use treehouse if your are serious about learning. Where I first started my web development journey. A great free resource. Ideal for serious developers needing to host large scale web apps. It's expensive, but in my opinion, well worth it. Ideal for small scale websites, small businesses, and bloggers. Hover is the best way to manage your domains with its superior user interface.